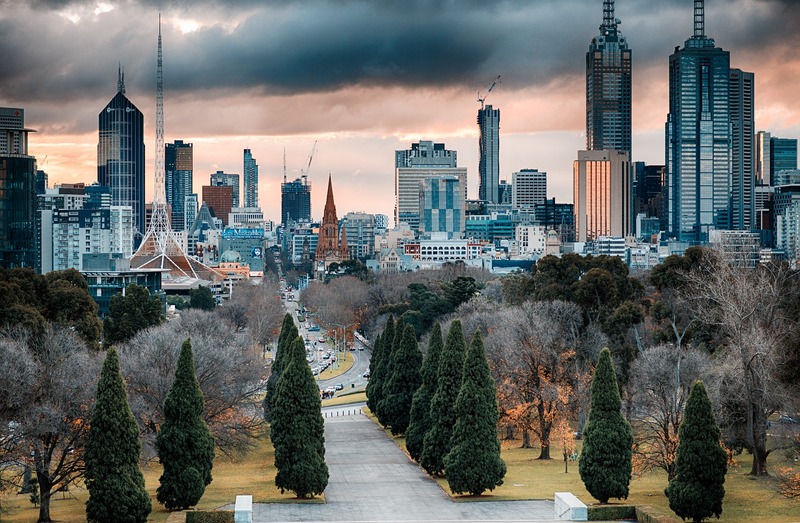 The western suburbs of Melbourne have been identified as strong growth areas for housing by research house RiskWise Property Review. Sunshine West, Albion, St Albans, Kings Park and Keilor Downs, in particular, have been confirmed as key areas for excellent affordability, low vacancy rates and limited supply. RiskWise Property Research CEO Doron Peleg said these suburbs also enjoyed excellent transport solutions, good infrastructure, excellent shopping and recreational facilities … and it all added up to low median days on the market and promising price growth. RiskWise used an innovative new algorithm to determine the suburbs with the best value. The algorithm, which allows buyers a glimpse into the long-term risk-or-reward of a property, enables RiskWise to instantly provide a comprehensive analysis report that measures current and historical data and dozens of variables against a broad range of risk factors, ultimately scoring the property or suburb’s risk potential from minimal to high. 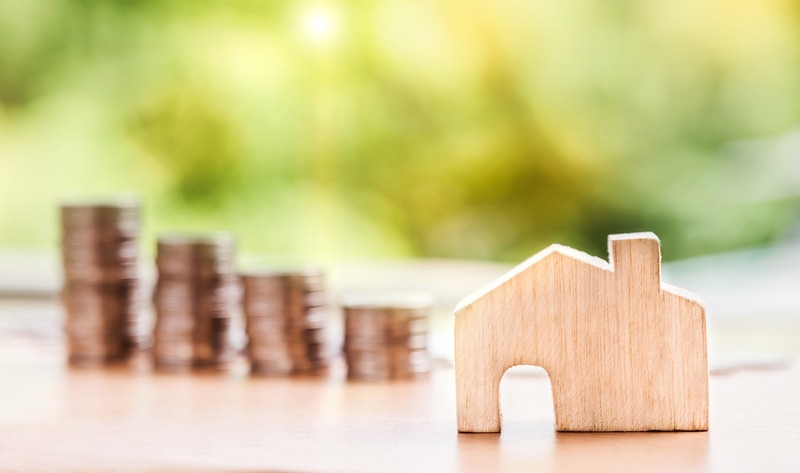 “This gives buyers and industry insiders the ability to weigh up the overall risk of the property against their own risk profile and their purchasing strategy – and avoid properties that send up a red flag,” Mr Peleg said. 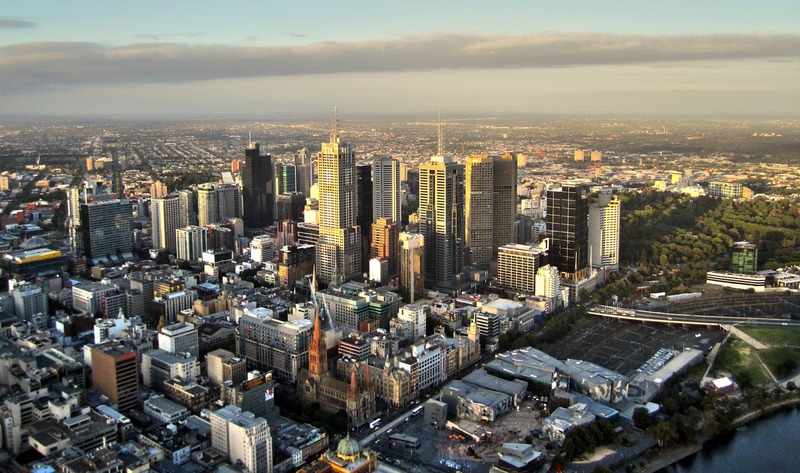 When it comes to Melbourne’s western reaches, it identified these areas as likely to deliver strong capital growth over the medium-term, as investors and home-owners looked to buy affordable houses in inner-city localities - growth patterns which have already been experienced in Sydney’s western suburbs. “The growth will be driven by a number of key factors. 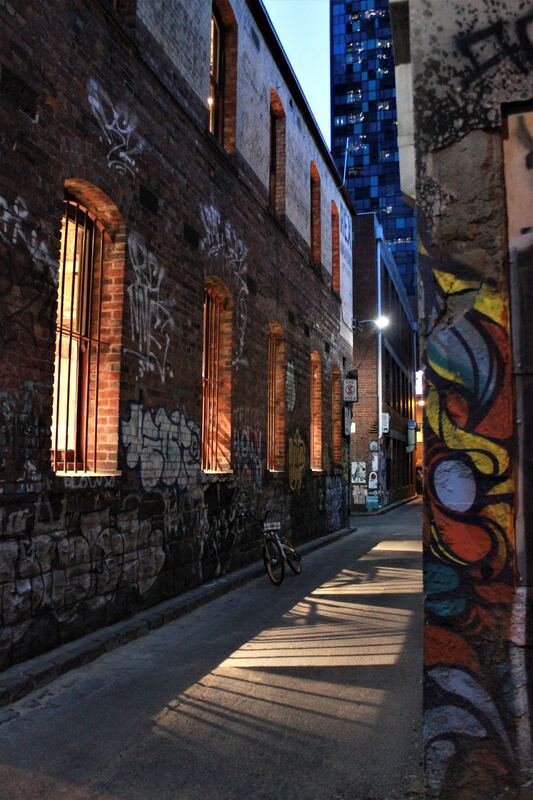 One of these being the unaffordability of houses in Melbourne’s eastern suburbs,” he said. 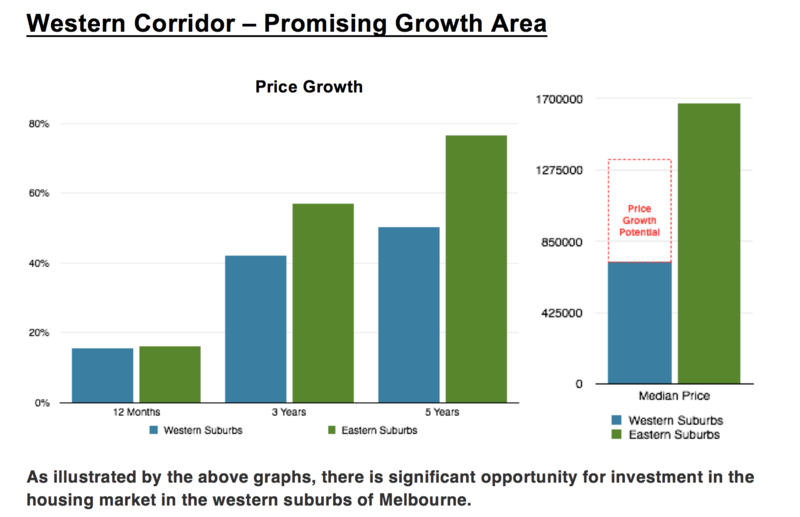 “The eastern suburbs are also likely to experience less price growth over the medium to long-term, in comparison to the western suburbs. 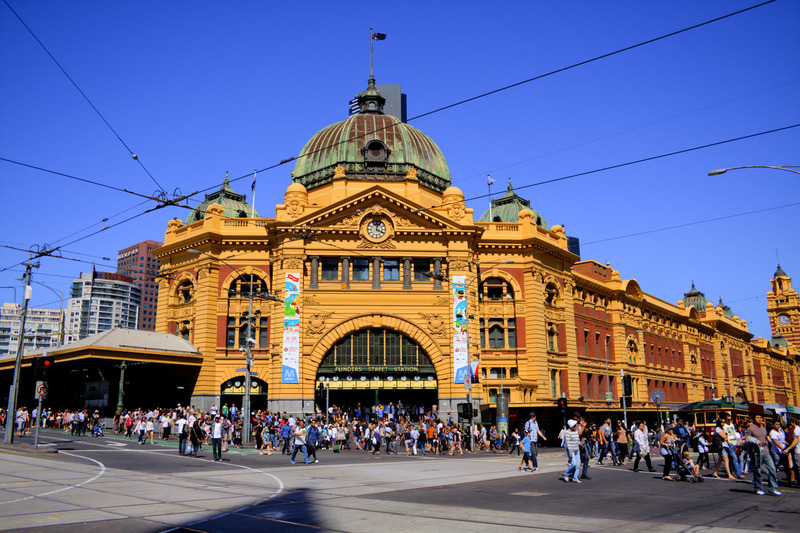 Mr Peleg said Sunshine West, Albion, St Albans, Kings Park and Keilor Downs offered excellent affordability and with few new houses planned over the next 24 months, the risk of oversupply was low relative to other areas in Melbourne. 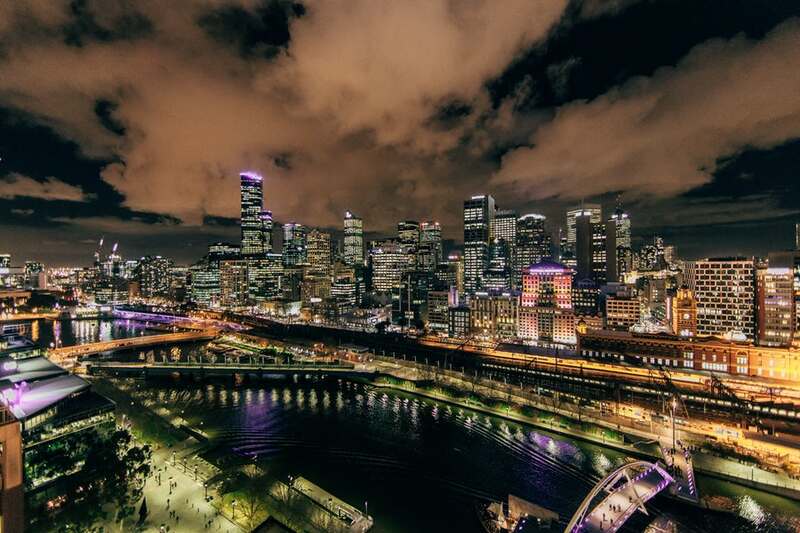 “As a result of the high demand for houses across these suburbs, it is likely that even if the number of new houses increases, the additional stock will be easily absorbed into this high-demand, low vacancy area,” Mr Peleg said. “These suburbs also have outstanding access to the central city. With excellent public transportation, they are well equipped to support the population increase expected in the medium to long-term. “Also, with excellent shopping and recreational facilities they are well suited to both families and professional singles. Mr Peleg said the region also enjoyed a low median number of days on the market which was testament to the high level of demand. Houses suited to families with three-plus bedrooms were likely to sell faster than houses with less popular configurations.